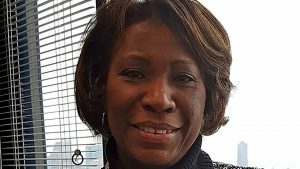 The Port Authority of New York and New Jersey (PANYNJ) has promoted PATH (Port Authority Trans Hudson) Deputy Director Clarelle DeGraffe to General Manager and Director of Rail Transit, effective March 25. 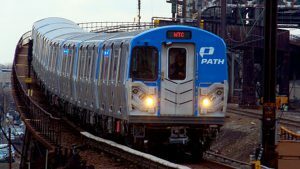 The first woman in the position in PATH’s 111-year history, she succeeds Mike Marino, who announced his retirement late last year. 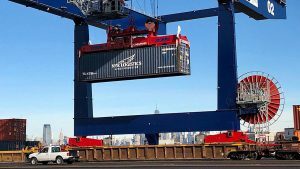 The Port of New York and New Jersey opened a major new expansion of its rail network, capping a five-year plan to expand capacity for cargo destined for outside the region. 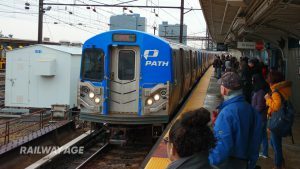 The Federal Railroad Administration has certified a system-wide signals upgrade by the Port Authority Trans Hudson (PATH) transit system as meeting all the requirements for Positive Train Control (PTC). The move comes several weeks before the Dec. 31 federal deadline. Seventeen years after MTA New York City Transit’s Cortlandt Street Station on the No. 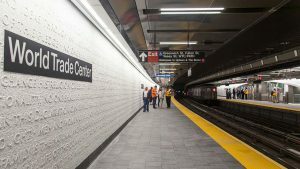 1 subway line was destroyed in the Sept. 11, 2001 terrorist attack on the World Trade Center, a new station has opened to take its place. 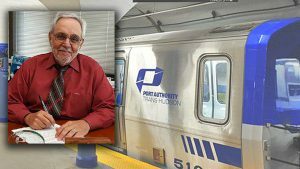 Port Authority of New York & New Jersey Director of Rail Transit and PATH (Port Authority Trans-Hudson) General Manager Michael Marino is scheduled to retire in January 2019 after a distinguished 45-year railroad industry career. 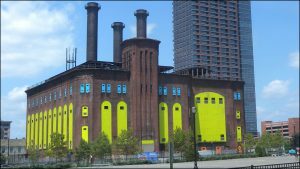 The Port Authority has launched a nationwide executive search for a replacement. 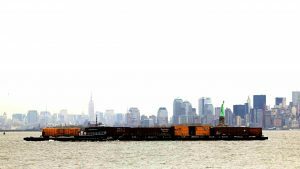 The Port Authority of New York & New Jersey is expanding and upgrading its interstate passenger car fleet. 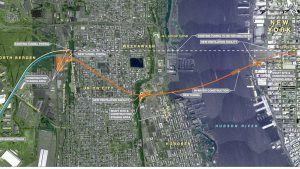 The prospective settlement of a years-old lawsuit signals the go-ahead for a key project for rapid transit linking New York and New Jersey. New York Gov. 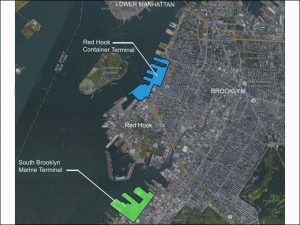 Andrew Cuomo wants the Metropolitan Transportation Authority (MTA) and the Port Authority of New York and New Jersey (PANYNJ) to study options that would bring a subway to Brooklyn’s Red Hook neighborhood.